When taking depositions in South Korea, naturally, the first city that comes to mind will likely be Seoul. Why not? I mean, it is the capital of the Republic of Korea after all. It’s the most populous city in the entire Korean Peninsula with nearly ten million people. There are countless international law firms with offices on both sides of the Han River, which cuts the city into the “north side” and the “south side.” Cultural excitement emanates from the city in areas such as Gangnam-gu, Dongdaemun Market, and Hongdae. But did you know about a city just south of Seoul named Suwon? Suwon is situated 30 kilometers from Seoul with a population of just over one million people. 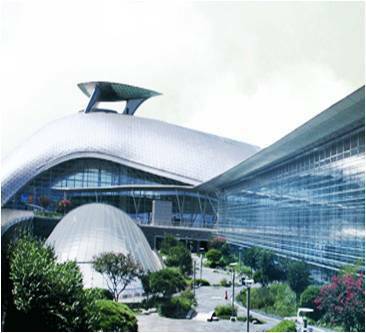 It’s also home to many international corporations, such as Samsung Electronics, and more than 10 universities. With the close proximity to Seoul, one might think that making it to and from the city is a snap; however, traffic in and around Seoul is notorious for being painfully slow, making what should be a simple 25-minute trip a nearly 2-hour arduous journey. 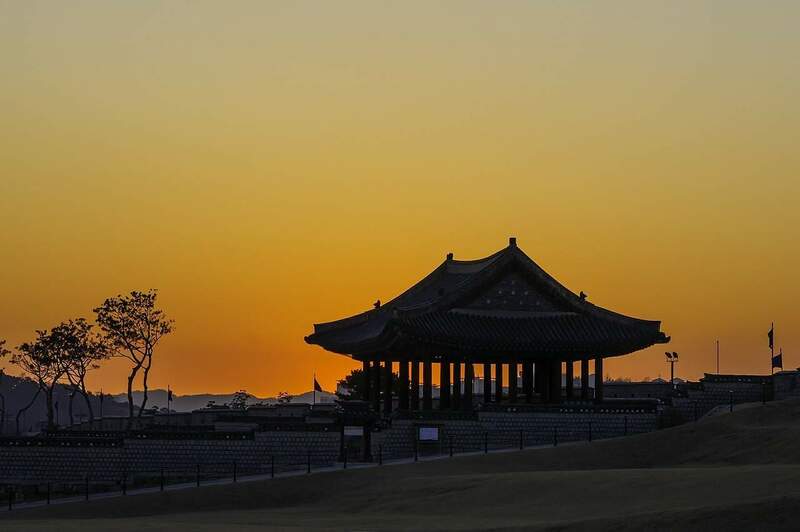 For this reason, many deponents who live in Suwon prefer to be deposed in Suwon rather than travel to Seoul. Once it’s determined that Suwon would be the better location for your depositions, you might ask, “So how do I get from the airport in Seoul all the way to Suwon?” Many hotels in Suwon offer shuttles that run every hour on the hour from the main international airport in South Korea, Incheon (ICN) International Airport. There are also buses that run a regular route from the airport to near many of the major hotels in Suwon. After several hours in a plane, making it through customs, and collecting your baggage, falling onto a bus or shuttle that takes you directly to your hotel is quite a treat. You need only make arrangements with your hotel confirming your flight information before you depart, and the hotel staff will direct you to the proper mode of transportation. Depositions in Suwon, much like other locations in Asia, can be quite easy to coordinate with the correct amount of planning. Planet Depos has extensive experience covering depositions in Suwon, and we can help make the process much easier for you. Additionally, Planet Depos has U.S.-trained court reporters and videographers, as well as interpreters, living in South Korea, saving significant costs on travel. Simply contact us at international@planetdepos.com or 888.433.3767.